“And far and wide, in a scarlet tide, The poppy’s bonfire spread”. I found a beautiful field of poppies today, and then I found a most beautiful poem that reminded me of my friend Francis. 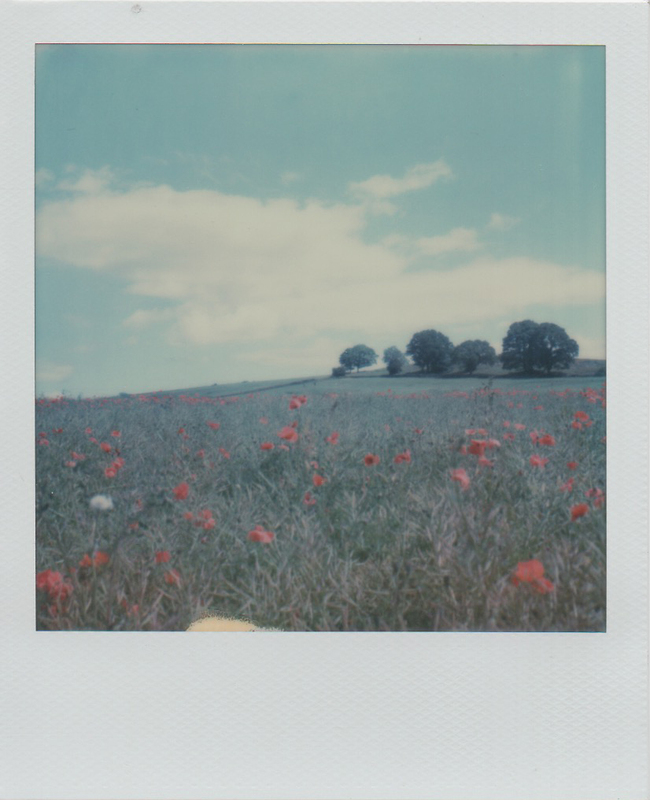 Posted in flower, landscape, photography, poetry, polaroid, Poppies, uncategorisedTagged film, fraggle, Impossible film, polaroid, poppies, SX70Bookmark the permalink. Gorgeous…I just saw a field of poppies today too…first time in years. Thanks for the poem too. Beautiful. Beautiful images. 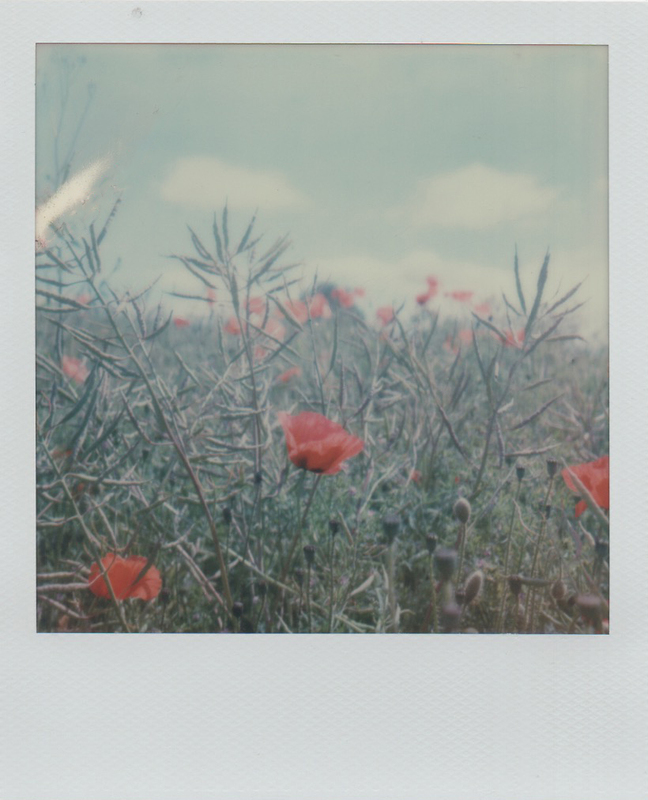 I love how you have processed them, they hold that dreamy and soft spirit that radiates from poppy fields. As faded photographs from a time gone by. No processing Otto, film straight out of the Polaroid camera so I can’t take credit 😊 I just scan and post. Poppies certainly help: in other ways too apart from their sublime, aesthetic value! Ha ha ha!